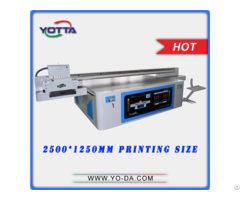 The R&D center and production base of Yueda International (HK) Industrial Co., Ltd. is located in Longgang District, Shenzhen City, China. 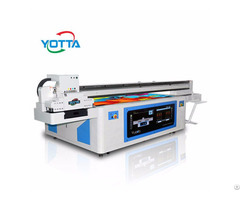 Occupying an area of 1,6000 sq.m, it is a high-tech enterprise with superior R&D methodologies, production, sales and services of flatbed inkjet printers. It possesses world's leading technology and brings high-tech talented people together-a team composed of intelligent, innovative and experienced personnel for over 200 people. 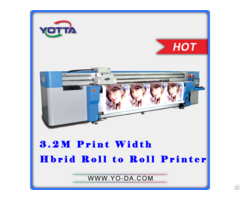 As an innovated high-tech enterprise, Yueda Printing has a management and R&D team with vitality, high quality and specialization. 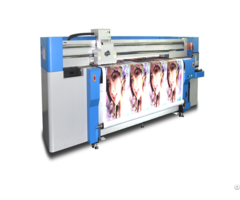 First-class technical teams are well-prepared for offering comprehensive services in five cities in China: Shenzhen, Beijing, Shanghai, XiAn and JiNan. 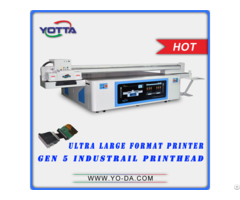 Since its establishment, Yueda Printing Technology has always adhered to the idea of delivering unrivaled machines and warmest service, which makes it more prevailing. 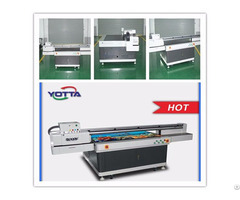 With rich experiences, it continuously supports the whole flatbed inkjet printer industry. With scientific management, every personnel play his best role. 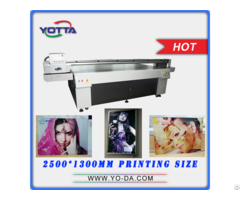 Yueda Printing has gained honors like 3A Quality, Civilized Enterprise etc. 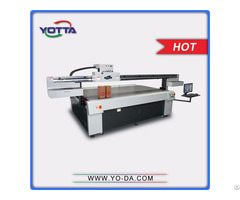 and acquired many certificates such as CE, RoHS and many other patents. Yueda Printing endeavors to become a leading and trustworthy enterprise and try to promote a fair, justice and harmonious atmosphere in flatbed inkjet printer industry. 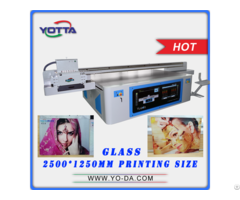 In the future, Yueda Printing will keep improving and delivering world-class products as well as services!